Stampsnsmiles: Seriously... win a prize! how many different ways could you, would you, use this saying? Seriously ..... happy for you! Seriously.... you're the best Dad ever! 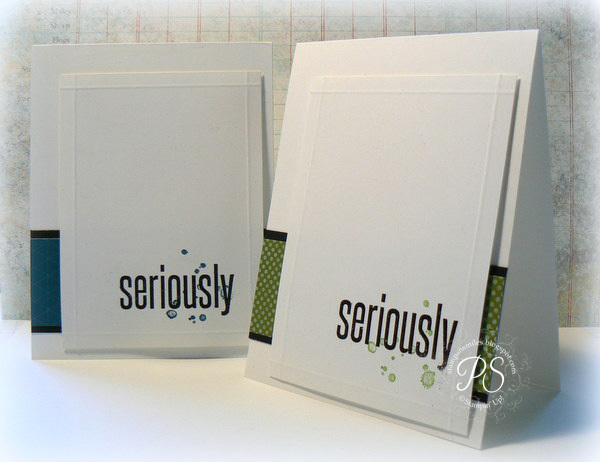 how many ways could you break the word serious up and use it for some seriously fun cards. So - what saying would you put with it? Leave me a comment and I'll choose one comment to win a prize! Seriously .... it'll be something good. Leave your comment by Wednesday, May 8th to have an opportunity to win. This is one of the three stamps that came in My Paper Pumpkin kit this month. The other two are sayings that go with this stamp, along with buttons, twine, paper, envelopes and an ink pad. Everything you need to make some pretty amazing projects. I used mine for a notebook, and some very cool cards. 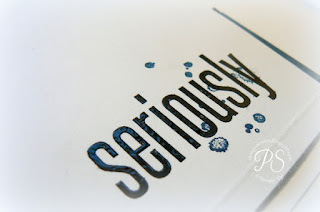 it's a monthly subscription from Stampin' Up! that delivers a wonderful creative get-away right to your doorstep. Each month I create three additional projects and create a step-by-step tutorial for the gals and guys who subscribe through me. 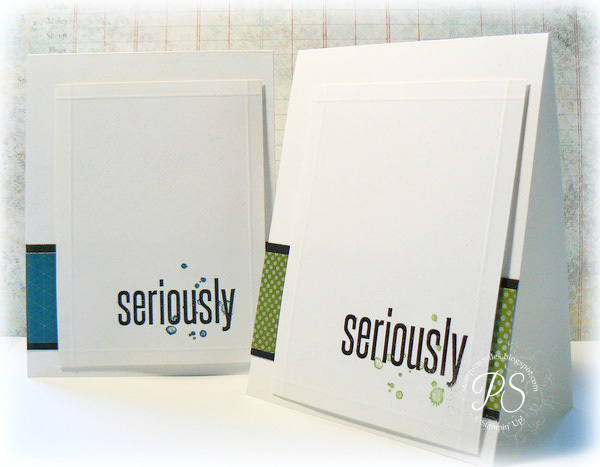 Click here for more info - subscribe before May 10th to receive June's fabulous kit! so order it today here. SE RIO USLY... my mind is overloaded at the moment. Love your blog Penny. Or you could go to RIO (De Genero). Love getting your blog updates in my e-mail, love your creations so much :)! I'd love to win a prize! You are one sly fox. SERIOUSLY...You are ONE of a kind! Thanks for sharing your time and talents with us.(seriously). Seriously ...I am glad your in my life!! Well, my first thought was using the Dude set - Seriously Dude! I had fun forming words from the word "seriously" and came up with quite a few words but not sure if they are card worthy! My list is downstairs. Any thoughts to maybe a 2nd place for the most words that come from that word? Talk about getting serious?!? I think I must have had too much time on my hands last night! "Seriously,go ahead, be my quest." Seriously ... you MADE my day!